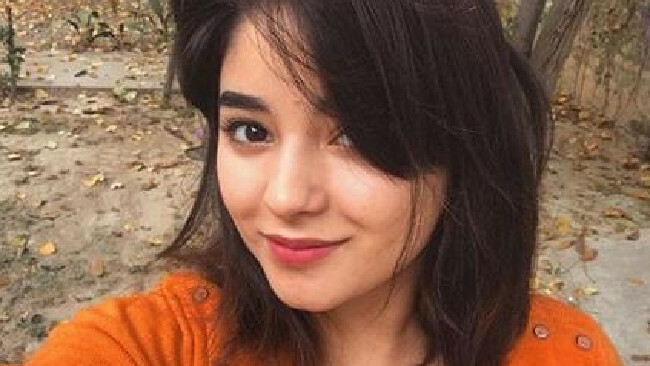 Award-winning Bollywood actress Zaira Wasim assaulted on Mumbai flight. AWARD-winning Bollywood actress Zaira Wasim has claimed she was molested on a flight between Delhi and Mumbai. Ms Wasim, 17, said a "middle-aged man" repeatedly moved his foot up and down her neck and back while she was "half-asleep". At first she thought it was turbulence before realising it was a man's foot. She documented the incident on Instagram, according to the BBC, and tried to film the man's behaviour but said it was too dark. "He kept nudging my shoulder and continued to move his foot up and down my back and neck," she said in an Instagram post, looking visibly upset. In an official statement from the airline, Air Vistara, posted on Twitter, the airline has launched a detailed investigation and it has submitted an incident report to regulators and police. "We stand firm against any kind of harassment or such behaviour towards any individual," Air Vistara said. According to India Today, a 39-year-old senior executive of a media and entertainment company has now been arrested. The man was detained by the Mumbai police officials after Air Vistara officials met the star over the issue. Last year, Ms Wasim made her acting debut in Dangal, which became the top-grossing Bollywood movie of all time. She was awarded the National Child Award for Exceptional Achievement earlier this year by India's President Ram Nath Kovind.